The market of flexible office spaces continues to grow throughout Poland. In the last five years, the average annual growth for this segment has been 27%. According to our forecasts – the next two years should be marked by increases of 15-20% per annum. In January 2018, there were nearly 260 serviced and co-working offices in Poland, which is a 1.3% share of the office market. However, the development of both serviced and co-work offices is not merely a number. As the popularity of such concepts continues to grow, the diversification within the portfolio of tenants interested in leasing a single desk, a larger office module or conference room by the hour also increases. Flexible spaces - for whom? Serviced and co-working offices are primarily aimed at small businesses and start-ups, for whom the flexibility in the conditions and the duration of the lease is of paramount importance. When you put together the traditional lease market with a relatively small scale of business activities of such companies, one may encounter problems in finding a suitable, traditional office. Smaller modules in typical office projects are mainly developed in under used areas located on the first floor near a bigger tenant. However, these areas are most often quickly leased out, usually due to the expansions of companies already present in the building. In addition, traditional office buildings offer rigid conditions of lease, which typically include a period of five years. Therefore, serviced offices are often the optimal solution for companies that are entering the Polish market. It allows these companies to quickly launch their activities and recruitment processes as they look for a more permanent solution. In turn, corporations present in Poland will be happy to use the serviced offices for additional or time sensitive projects, posting the project teams to other cities or ramping up employment. Flexible work space allows them to quickly launch such a project. Flexible work spaces can also accommodate departments of large corporations (i.e. R&D, Marketing) as co-working offices are often regarded as catalysts for creativity, knowledge-sharing and best practices. Flexible office concepts are also a great solution for companies that appreciate comfort and the ability to use multiple services in one place, as this type of office offers a wide range of reception, and postal services as well as an extensive supply of communal spaces (e.g. the kitchen), and access to conference rooms. A traditional office - for whom? Upon leasing a flexible space for work, there is a break-even point beyond which it becomes more profitable to go in favor of a traditional lease. For example, in Warsaw it is four years. Furthermore, some companies are more likely to go for a typical office space because of security issues. This applies particularly to companies working with confidential data (especially financial institutions) which are required by their customers to comply with strict rules regarding data security. Privacy is another frequently mentioned barrier in the aspect of using a flexible workspace. Many companies fear the loss of intellectual property and other sensitive information. This concern may be heightened by the prospect of sharing space with competitors. The list of “pros” and “cons” of using flexible or traditional offices is down to the individual company. Therefore, when making a decision to lease office space it is crucial to adhere to the needs of your team, pay attention to the business goals of the company and in the end – choose an office space that will reflect the unique nature of your organization. 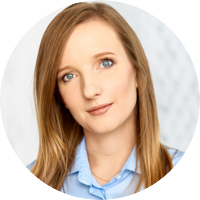 Ilona has over 6 years of experience in the real estate market. 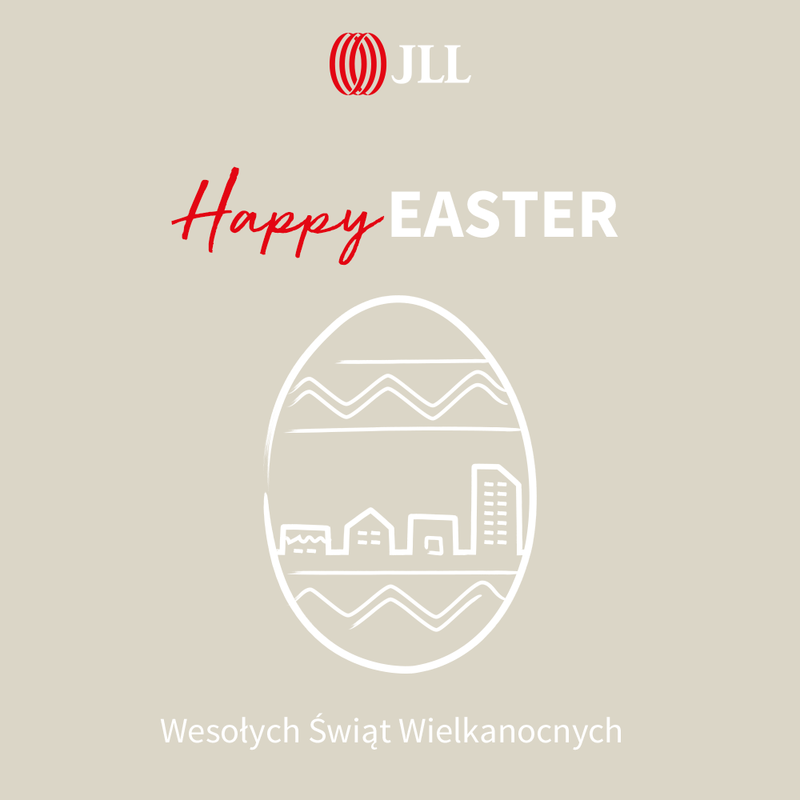 Since joining JLL in 2016 she has been responsible for leasing 6 office projects with area exceeding 130k sq m. Ilona is currently advising Yareal (Neopark, GLA of 24k sq m), Virako (Monopolis, GLA of 30k sq m), Karimpol (Equator IV, GLA of 19k sq m) and Deka (Atrium Garden, GLA of 19k sq m). Prior to joining JLL Ilona has worked for over 5 years in Immofinanz in Asset Management department. She was responsible for asset management of 6 office properties with over 115k sq m. During this time she conducted a number of negotiations/ renegotiations with tenants such as: Lux Med, Abbott, Abbvie, Gtech and Estee Lauder.